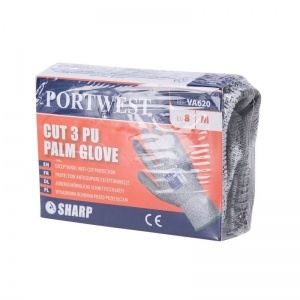 Designed with a HPPE and glass fibre liner, the Portwest PU Palm Coated Cut-Resistant Gloves for Vending Machine VA620 are ideal for use in industries that demand an intermediate level of cut protection. 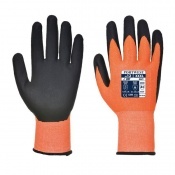 These gloves have been individually packed for PPE vending machines, ensuring that workers are protected from all of the risks at work. 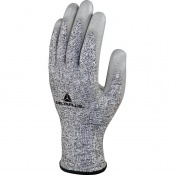 The Portwest PU Palm Coated Cut-Resistant Gloves VA620 are a top pick among cut resistant general handling gloves because of their combination of grip, flexibility and outstanding cut resistance. 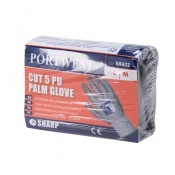 Furthermore, a PU palm coating ensures excellent protection, while their seamless liner provides comfort for an extended period of time.